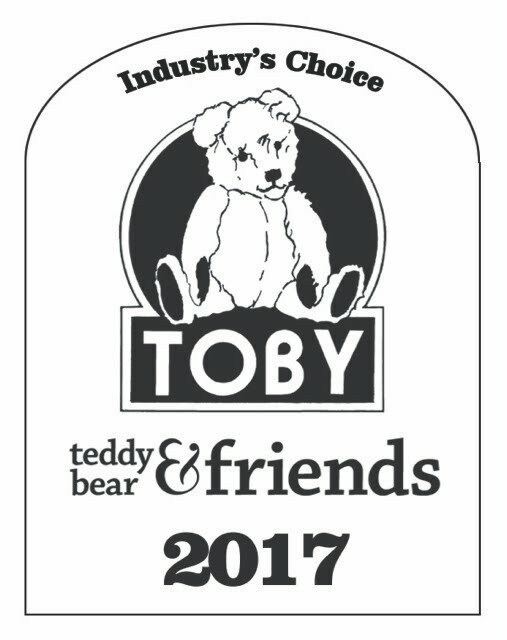 I'm delighted to tell you that my tiny "Travis" has won an TOBY Industry's Choice Award from Teddy Bear and Friends Magazine. The voting for the Public's Choice Award will take place later in the year. I'll be sure to let you know about it. Congratualtions!!!! What a thrill for you and Travis. Thanks so much! 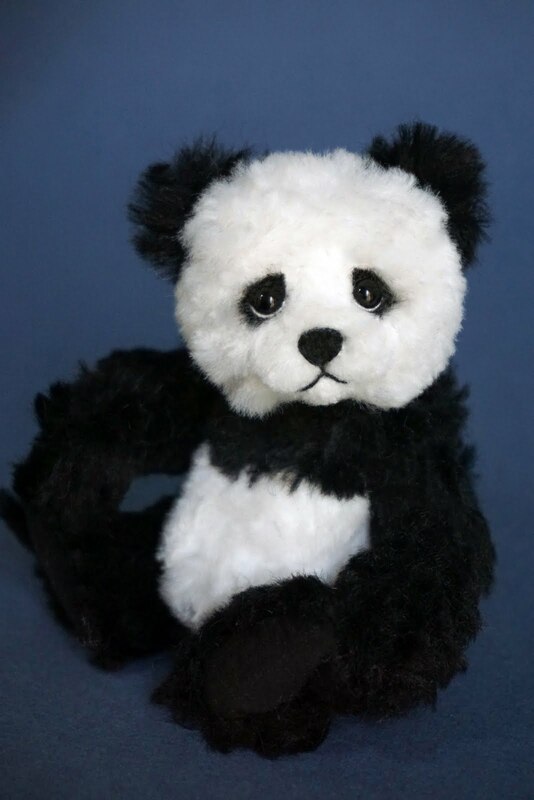 Have you ever named a bear "Lex?" You are so kind, Kay! Thank you so much! My husband, Travis, is thrilled for his namesake! Many,many Congratulations Donna!! I was so delighted for you ... I'll be "crossing" everything!!! Bless your heart, Ruth! and Thank YOU!! I wish you every good thing in 2013!! You just come on over for a show! Wouldn't that be fun!!! Indeed, Elanor!! I'll bet he'd be proud!!! This little tiny "Travis" was hubby Travis' idea - so there you go!! I can't wait to see a Lex mousie or bear!!! Fun, eh?? i bet bear Travis is happy with your choice. Husband Travis is delighted! Thanks Susana! Congratulations! He is darling. Let me know when it is time to vote. Thanks Melanie and Sue and I will let you know when it's time to vote! 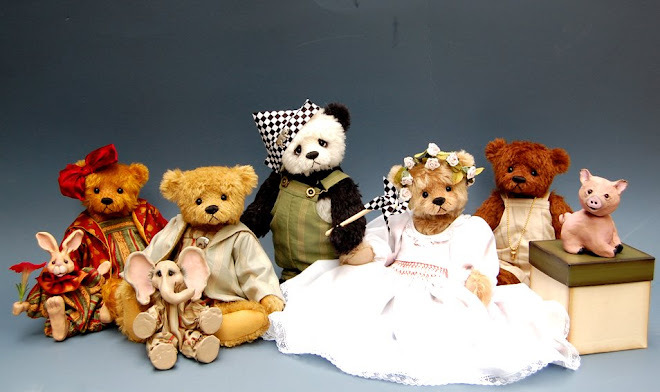 There are many wonderful bears, though, just wait until you see them all! 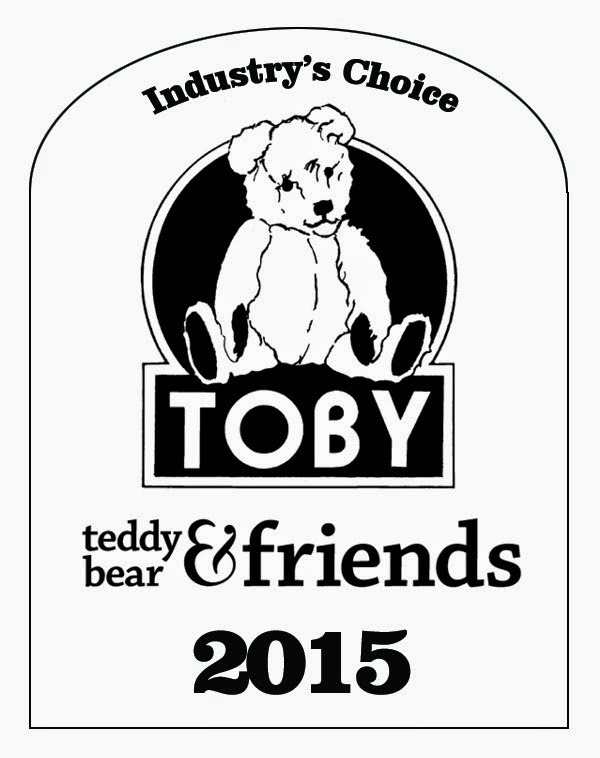 I would be so honored if you decide to vote for my bear, but just being among these is good enough for me! Dear Donna,Congratulaions, you deserve it.Thank you too for the opportunity to win little Valentine. Oh she is so cute! Thank you for sharing your amazing talent with us. Be sure to leave a comment which will include your name and email address at the posting which describes the giveaway. I thank you so much for your lovely words! 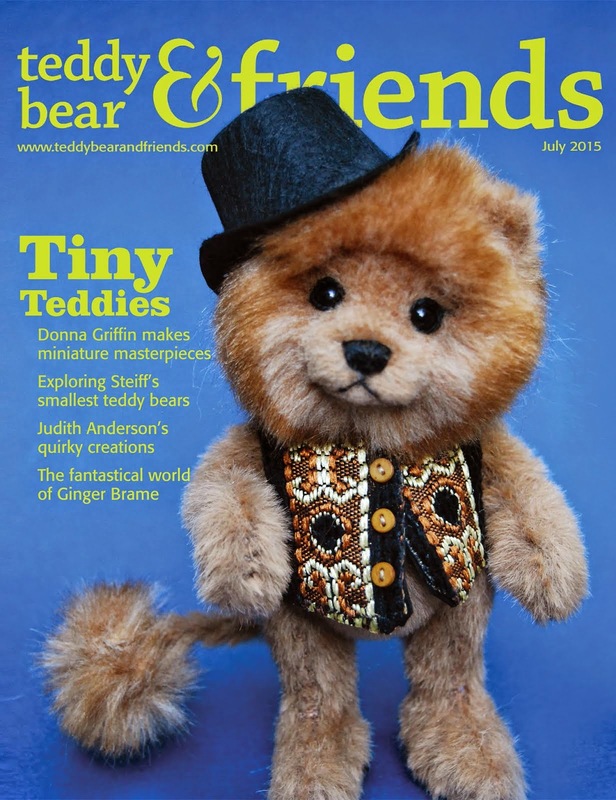 Thanks Teddy Bear and Friends Magazine! A TOBY Award for Gabriela! 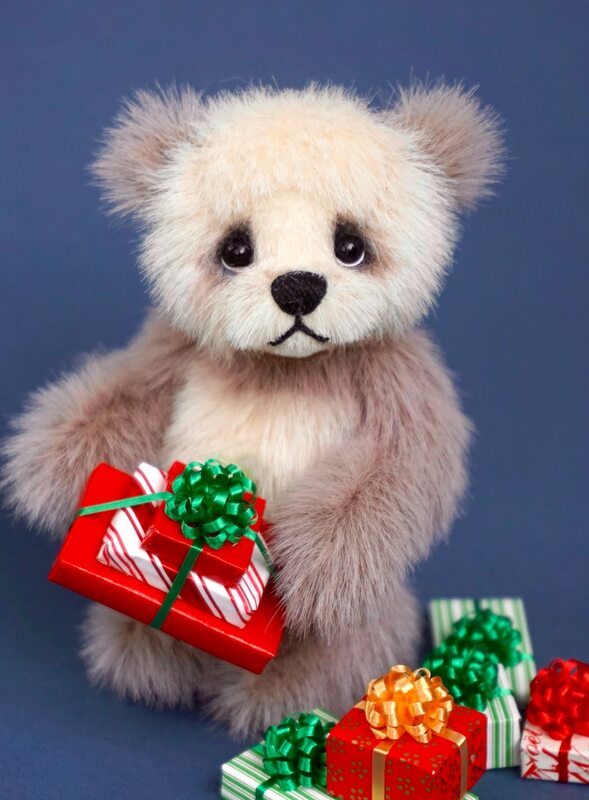 Thank you Teddy Bear and Friends! Dandy Lion featured on cover! 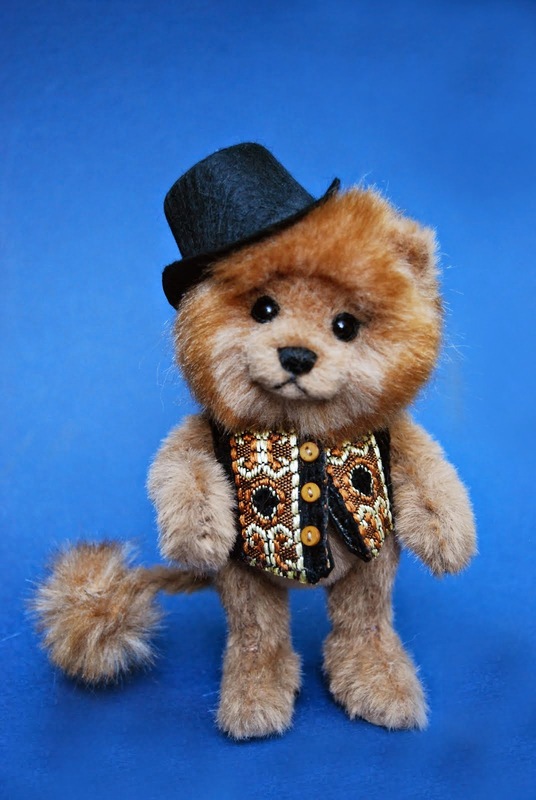 TOBY 2015 Award for "Dandy Lion"
With everything that has happened to you, you can either feel sorry for yourself or treat what has happened as a gift. Everything is either an opportunity to grow or an obstacle to keep you from growing. 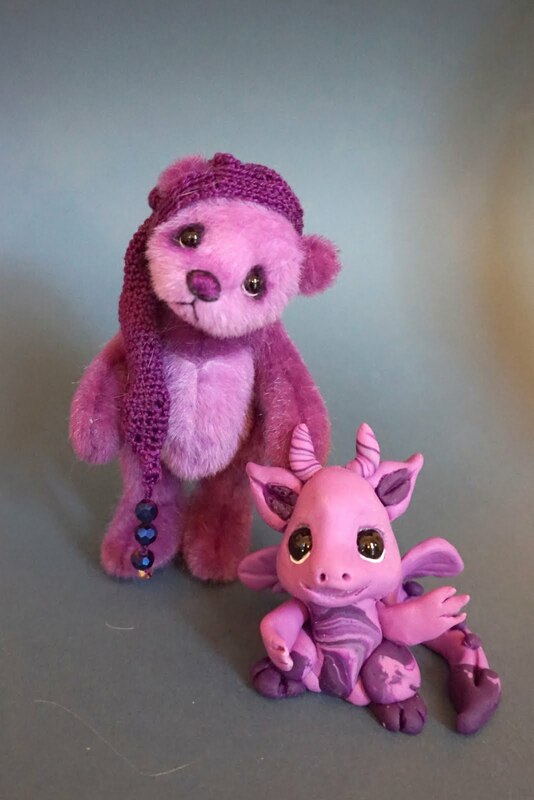 I am thrilled to be able to create little creatures and have people love them. Life is such an adventure when you don't know which way the road ahead will lead. 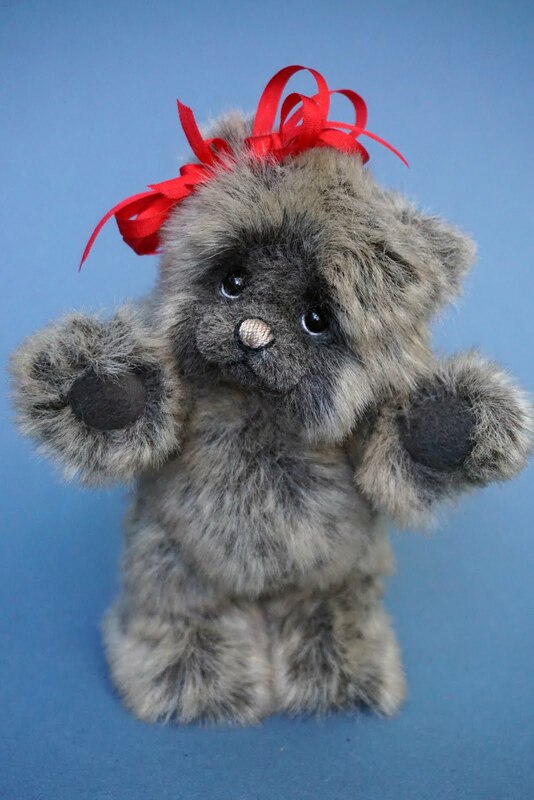 Certainly teddy bear makers are on the one less travelled, but it's a grand one! 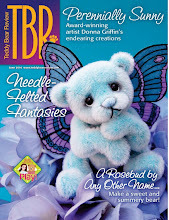 Allistar Featured on Cover of Teddy Bear Review ! What a Difference an Ear Makes! 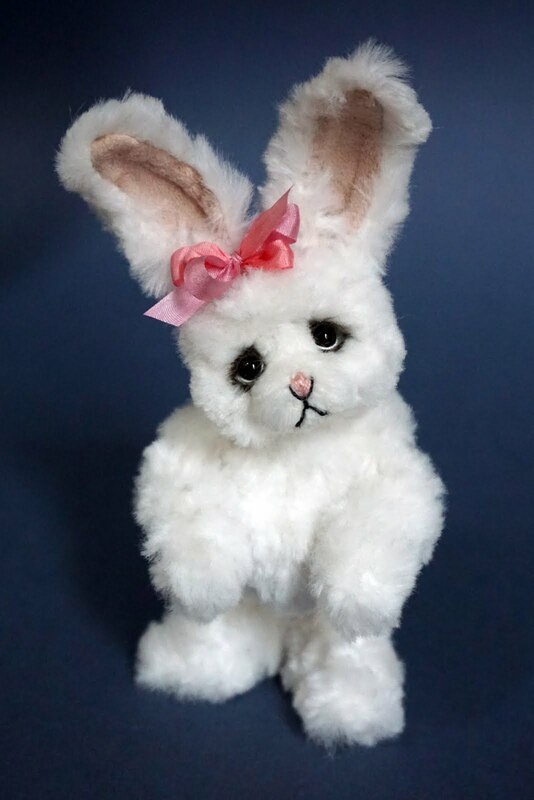 Emma - a Panda Bunny in my Etsy Shop! One of the good things about being small! Art Is What You Make It! Give Away - Many Thanks!!! !